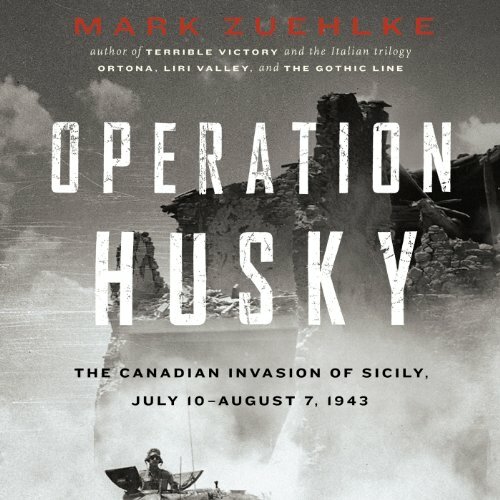 In Operation Husky: The Canadian Invasion of Sicily, July 10-August 7, 1943 noted voice actor Paul Christy gives somber voice to prolific historical writer Mark Zuehlke's account of the Canadian Infantry's seminal battle of World War II. 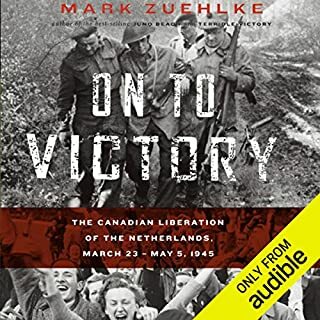 Through 16 hours of Christy's riveting narration, Zuehlke's detailed research reveals the heroic contributions of the 20,000 valiant Canadian troops who fought throughout the 28 days of this important campaign. 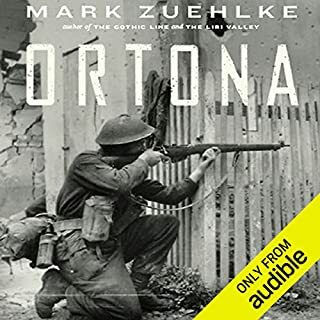 Paving the way for the Allied invasion of Italy and the toppling of fascism in Southern Europe, this account of Operation Husky is an important listen for any history buff. 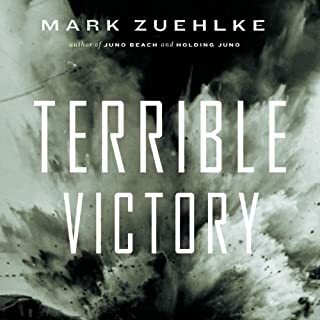 ©2008 Mark Zuehlke (P)2013 Audible, Inc.
Just finished 'Operation Husky' by Mark Zuehlke. 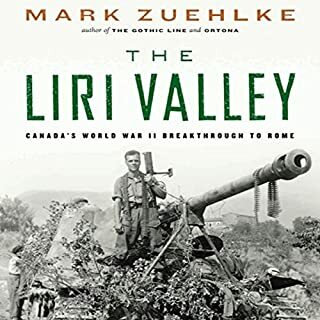 Another great book in his Canadian battlefield series! 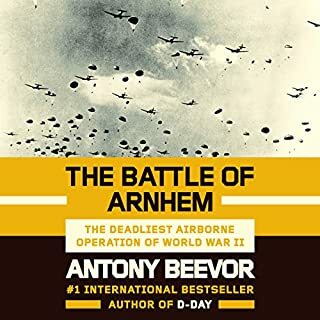 I absolutely love these book as it give me such a personal sense of these important historical battles as experienced by those who where there. 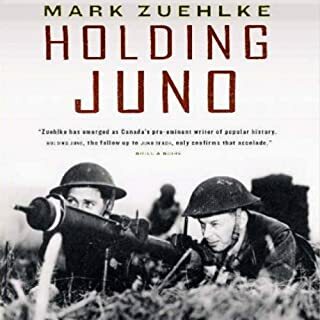 Most importantly his books makes me feel connected to the men who fought there and Mark's powerful story telling has drawn tears several times as I get pulled deep into the experience I am fortunate enough only to imagine. The books are gift of remembrance to these men. The epilogue in this book I found especially touching. Thanks for the great book Mark and I'm looking forward to the next!! !